Concours of Elegance will be inviting car clubs from the UK to arrive in style, parking their cars within the gardens of Hampton Court Palace itself. 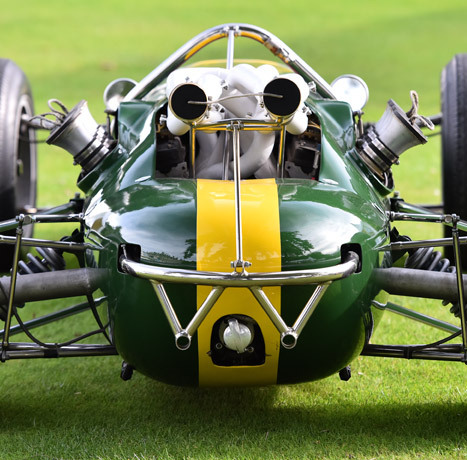 With support from Aston Martin, Ferrari, Jaguar, Bentley and Rolls-Royce owners’ clubs, visitors to the Concours can rest assured there will be an eclectic selection of rare luxury and performance cars on display. As on Saturday, Concours of Elegance will host another selection of car clubs in the UK on the Sunday, with hundreds of models displayed within the gardens of the Palace. Visitors will be able to see luxury and performance models from some of the world’s most famous manufacturers.